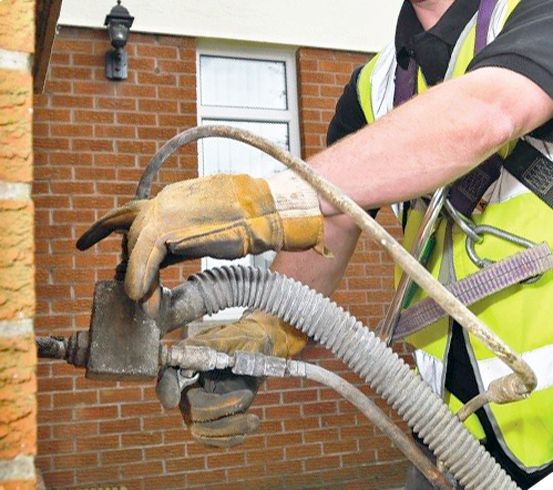 The scandal surrounding cavity wall insulation has deepened further as contractors HIS Energy Ltd have received a £500,000 fine following the death of a pensioner. Joyce Moore, aged 83, died just five hours after employees from the firm, now in voluntary liquidation, carried out the procedure, which has been attracting media attention due to a number of problems with damp. Joyce agreed to cavity wall insulation after receiving a cold call from Nationwide Energy Services (NWS), a company that featured on controversial BBC reality show The Call Centre. NWS arranged for HIS Energy to carry out the work, which involved drilling holes into house bricks and injecting insulation material, in this case beads, into the cavities of the walls. 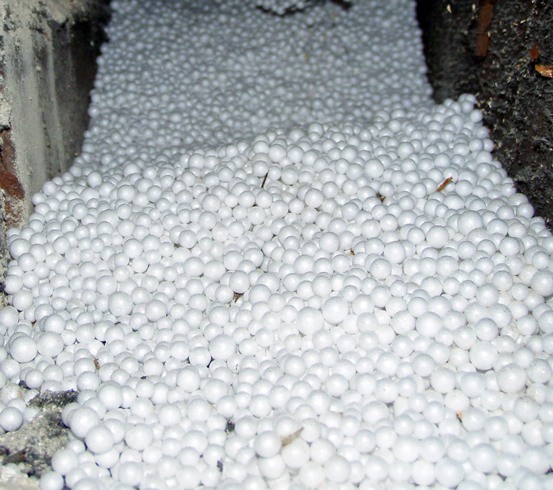 After the work was completed, one employee of HIS Energy noticed insulation beads behind the boiler and informed managers of the situation, suspecting a hole in the chimney’s lining. Neither of these managers arranged for a gas engineer to check the problem and a notice was not left on the boiler to warn that it shouldn’t be used until checked. After becoming dizzy and feeling nauseous during the night, Mrs Moore’s Son went to check on his mother but unfortunately she had lost consciousness and could not be revived. The subsequent investigation and prosecution, carried out by the Health & Safety Executive (HSE), found that “adequate guidance on what to do if a boiler flue became blocked” had not been provided by HIS Energy to its employees and that Mrs Moore’s subsequent death from carbon monoxide poisoning was the company’s respon­sibility. As well as the £500,000 fine, HIS Energy are also liable for almost £25,000 in court costs. In addition to the well-publicised matters concerning damp walls caused by inappropriate or incorrect cavity wall insulation, the issue of the insulation actually blocking ventilation-airbricks and flues is a common one.­ In this unfortunate case the consequences have been fatal. 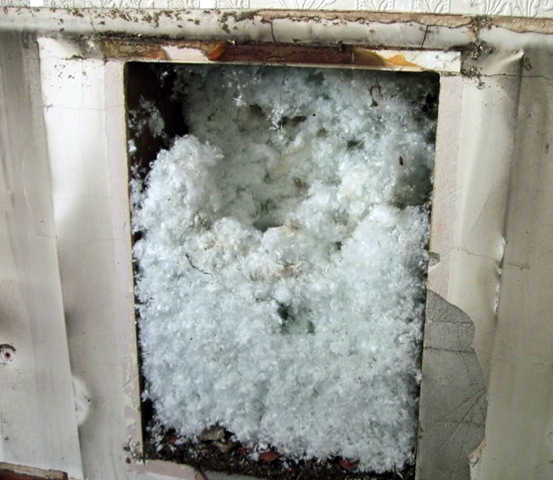 Cavity wall insulation and its mis-selling continue to hit the headlines as more stories such as these come to light. 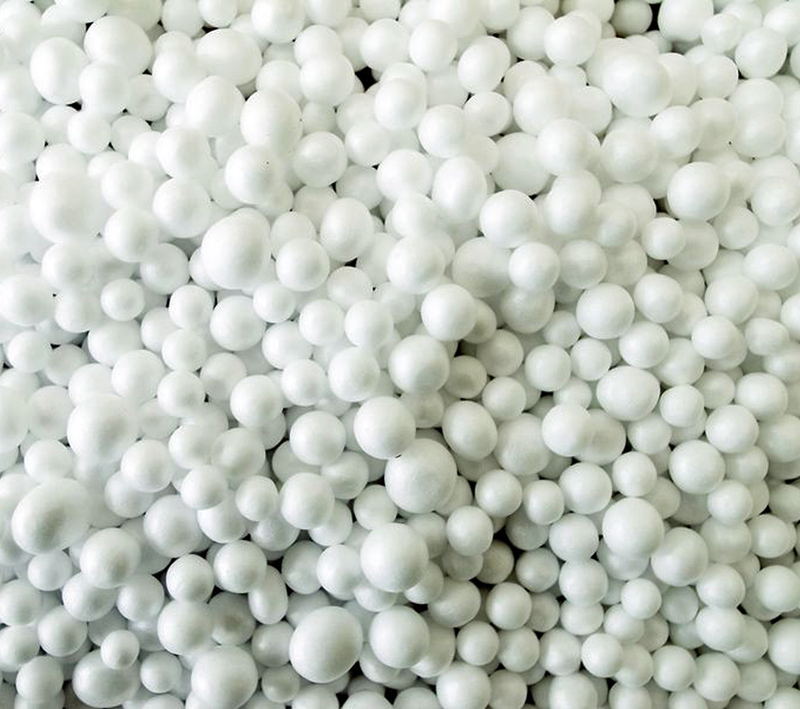 Subscribe to our newsletter for further updates and details of how cavity wall insulation issues such as penetrating damp and corroding wall ties affect your business as a renovation contractor.